Welcome to Warmbac. Clothing designed by Cavers for Cavers. Founded in 1972 and based near the Mendip Hills, Somerset, England. 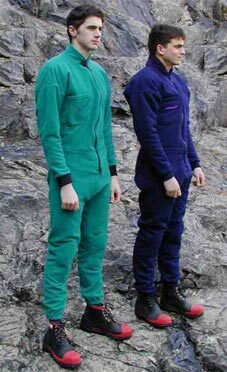 Our aim?......to design and produce clothing for caving and potholing. 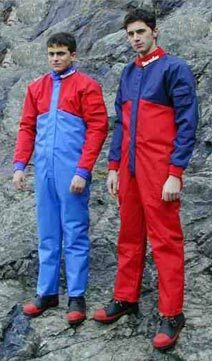 We produce a range of quality Caving Wetsuits, Oversuits, Undersuits, Tackle Bags and accessories. Our caving products have been specifically designed and refined over many years to meet the tough riguers of the underground world. Keeping you warm, dry and equipped wherever you might choose to explore. Cavers and Potholers everywhere recongnise Warmbac as the brand of of choice for all their needs. We have supplied caving gear to expeditions across the world including Andos Blue Holes, Mexico, Vietnam, China, Iran and Irian Jaya. Warmbac products are avaliable from a range of stockists accross the UK and Europe.